The provision of performance information can play a key role in health system evaluation and perfomrance improvement. 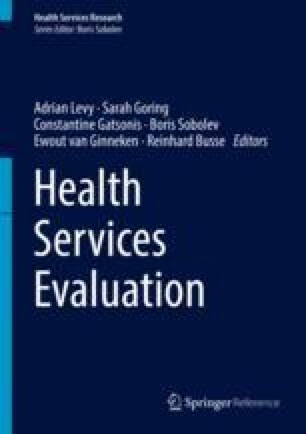 In this chapter we review the key debates around the conceptuatlisation of the health system and the domains of perfomrance commonly measured. The chapter outlines the key chanlleges to data measurement such as data availability and methodological concerns. Finally the chapter considers issues related to data presentation. The chapter concludes by summarising progress made in perfomrance assessment and outlining new directions for future work.